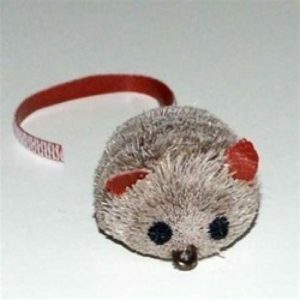 View cart “Mice Plush assorted fabric” has been added to your cart. Super replacement feathers for Da Bird cat toy. Super replacement feathers for Da Bird cat toy. 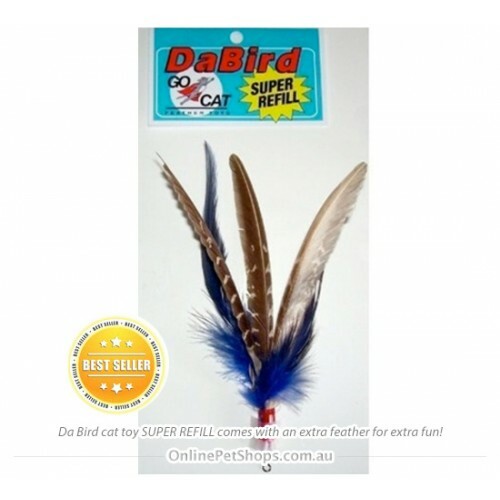 The super refill has 3 large pheasant feathers to get your cat in a very playful mood. 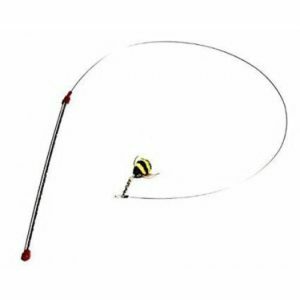 The refill connects to the string as easily as opening and closing a safety pin. Aerodynamically designed, the toy mimics the motion of a real bird in flight. NO CAT CAN RESIST IT! Many Australian cat owners have told us that their cats have become obsessed! Recommended by veterinarians as an interactive exercise toy. 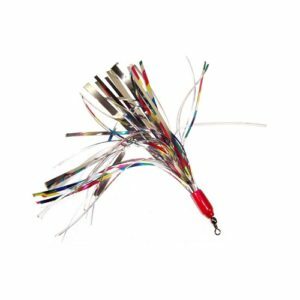 • Each 8″ Da Bird feather refill is handcrafted in the USA from top quality materials. • Colours vary, please allow us to surprise you!